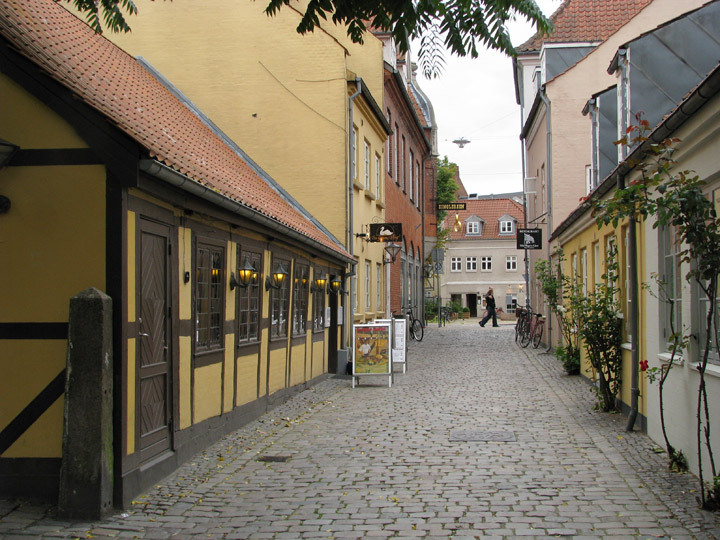 The city of Odense is the third largest city in Denmark. 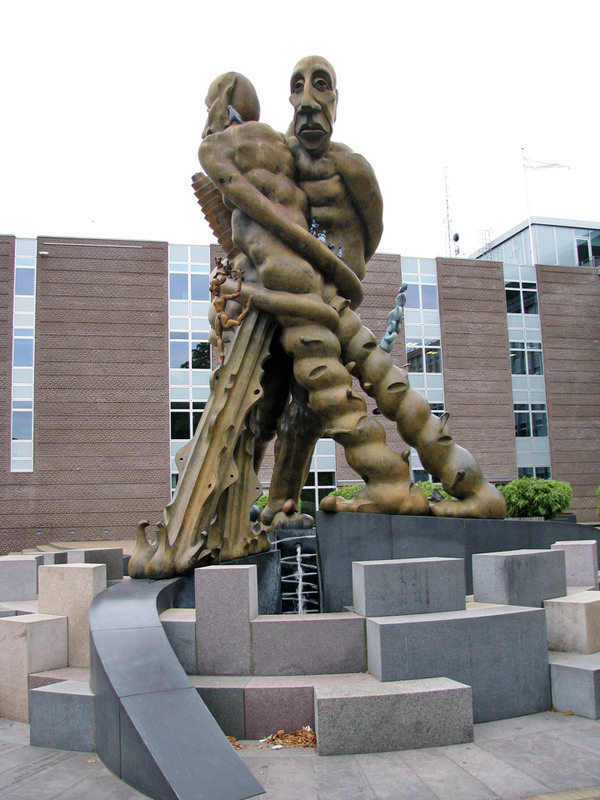 The name Odense comes from the Norse god Odin. 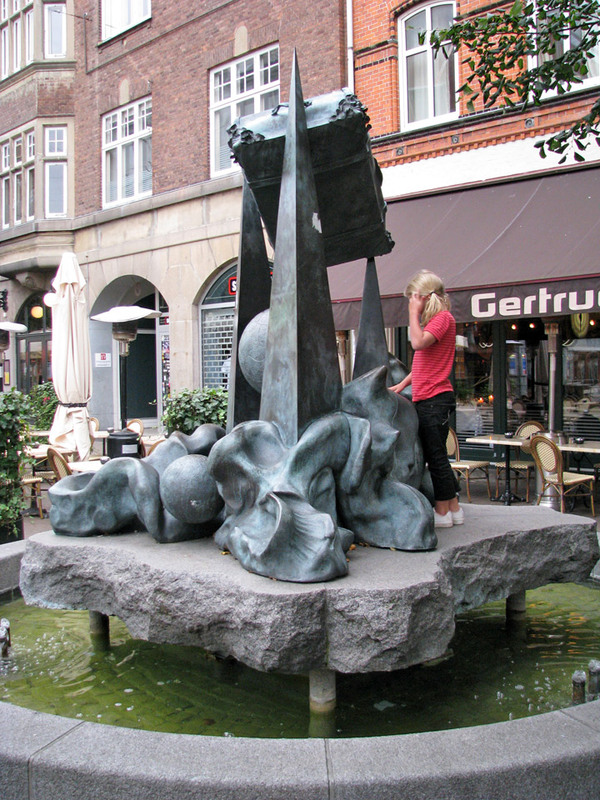 Odense city has 158,163 inhabitants, as of January 1, 2008 and is the main city of the island of Funen. 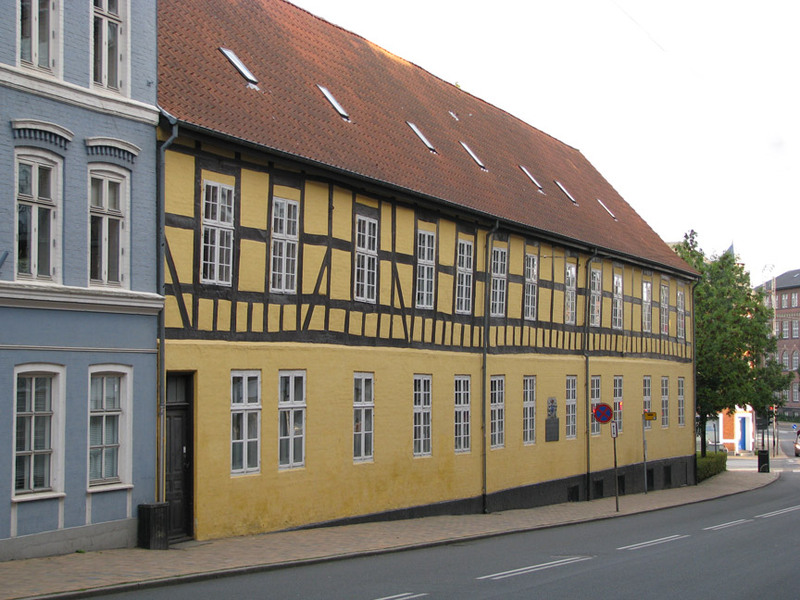 It is the seat of Odense Municipality and was the seat of Odense County until 1970, and Funen County from 1970 until January 1, 2007 when the county became part of Region Syddanmark. The city lies close to Odense Fjord on the Odense River (Odense Å). Its railway station lies on the route between Copenhagen and Jutland, the peninsular mainland. A 7.5 metre (25 ft) deep canal, dug from 1796 to 1806, gives access to the town from the fjord. Accessibility to Odense was greatly increased when the ferry service between the two main Danish islands, Zealand and Funen, was replaced by the Great Belt Bridge - opened in 1997 for rail traffic, 1998 for road traffic. When the bridge opened, it was the second longest suspension bridge in the world. Its construction greatly cut transportation time between Odense and the Danish capital, Copenhagen. Copenhagen can now be reached by trains from Odense in 1 hour and 15 minutes. 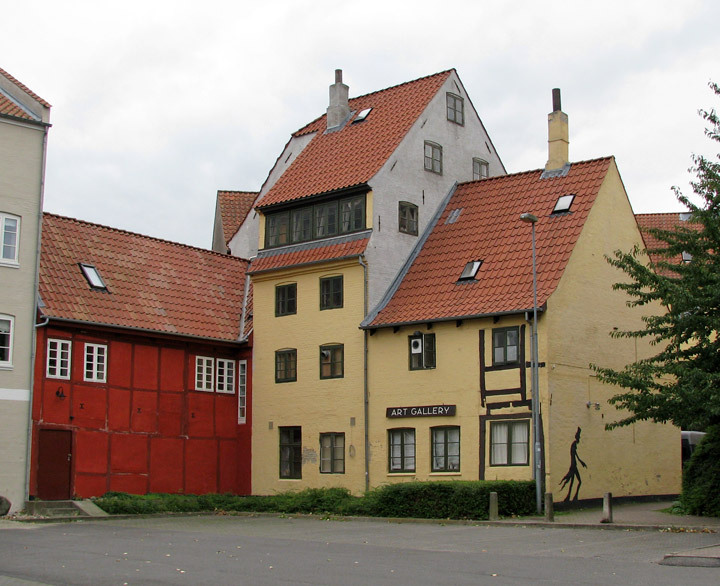 Odense (from Odins Vi, i.e. 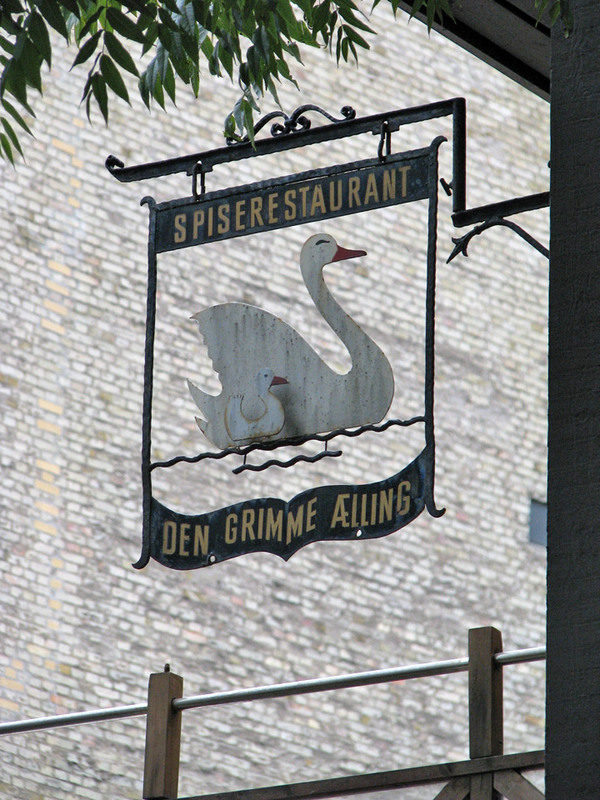 "Odin's Sanctuary", referring to Odin of Denmark's indigenous Norse mythology), is one of the oldest cities of Denmark and had its 1000th anniversary in 1988. 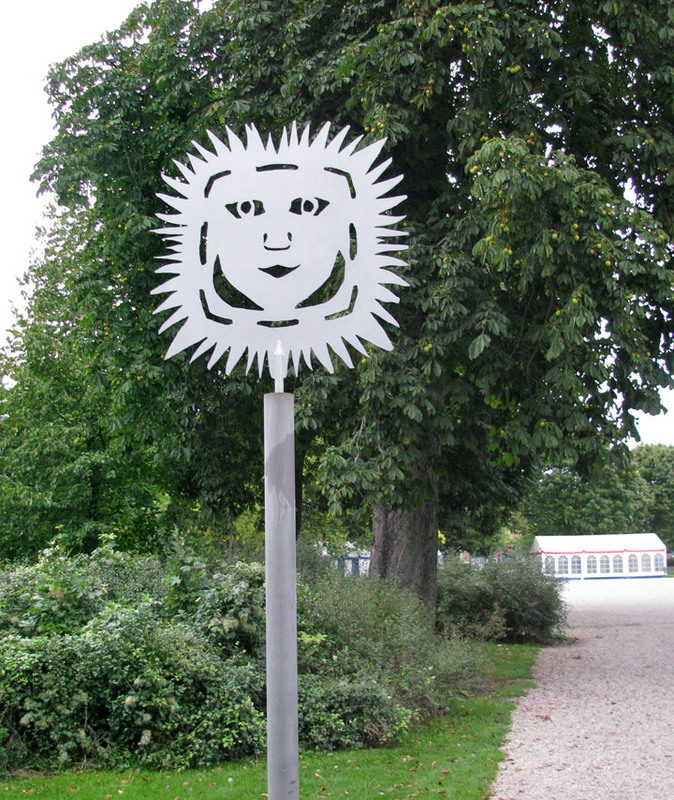 To celebrate this, a forest named "the Thousand Year Forest" (Danish: Tusindårsskoven) was cultivated. The shrine of Saint Canute (Danish: Sankt Knud / Knud den Hellige) in Saint Canute's Cathedral held great attraction for pilgrims throughout the Middle Ages. 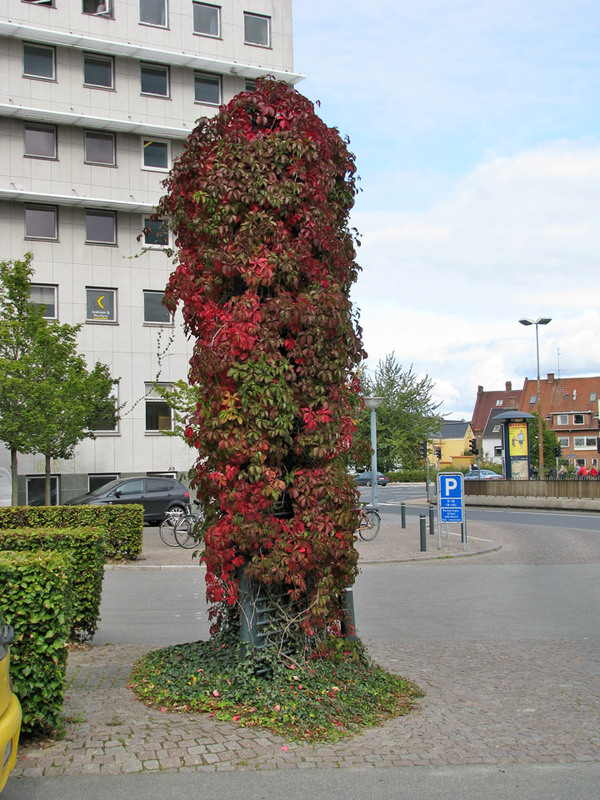 Odense's most famous landmark was Odinstårnet (The Odin Tower) constructed in 1935, as the second-tallest tower in Europe, only surpassed by the Eiffel Tower. Odinstårnet was blown up by a Danish Nazi group in 1944 and has never been rebuilt. 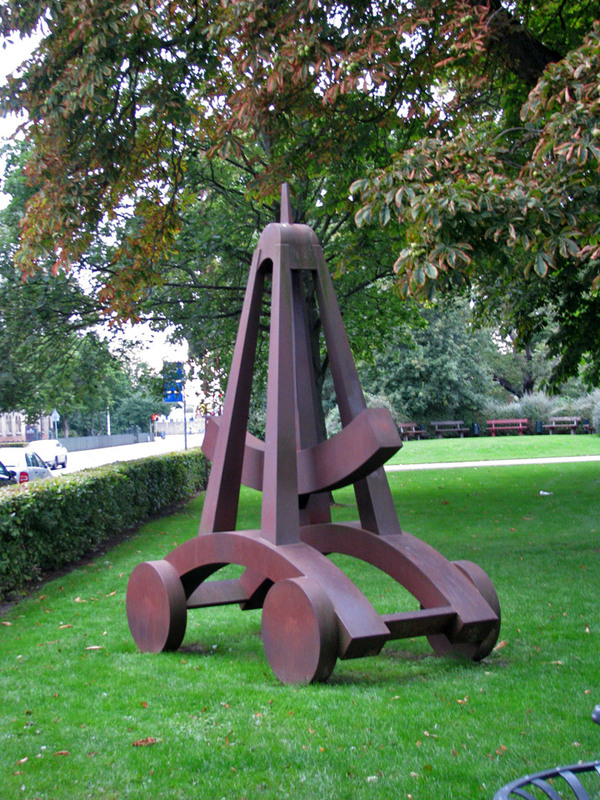 However, a miniature model of it now stands in the residential area Odinsparken in the area where the original tower was. 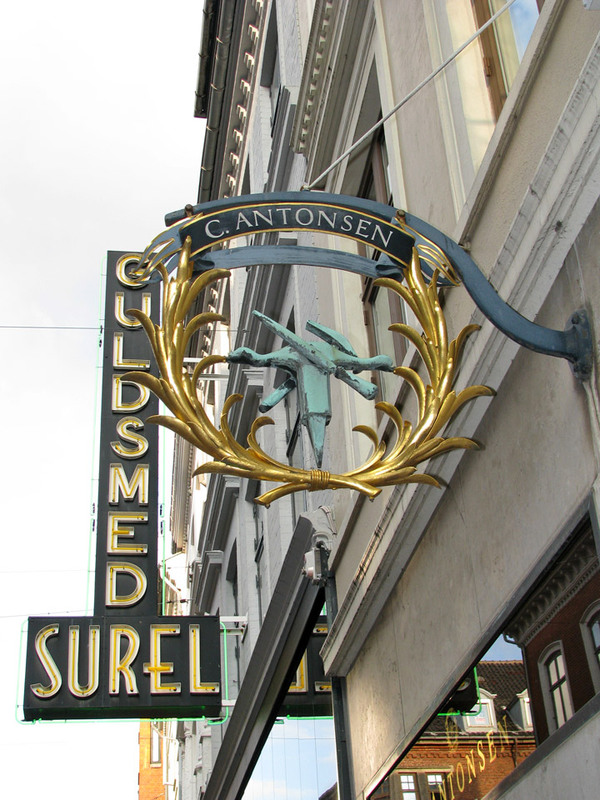 The famous author and poet Hans Christian Andersen was born in Odense on April 2, 1805. 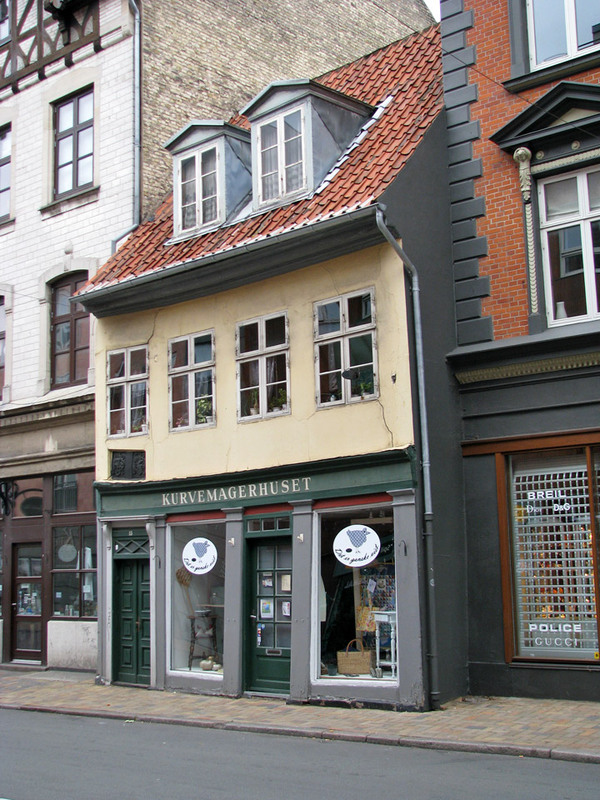 A house in the old part of Odense has been turned into a museum with a large collection of his works and belongings. Also his childhood home is a museum. 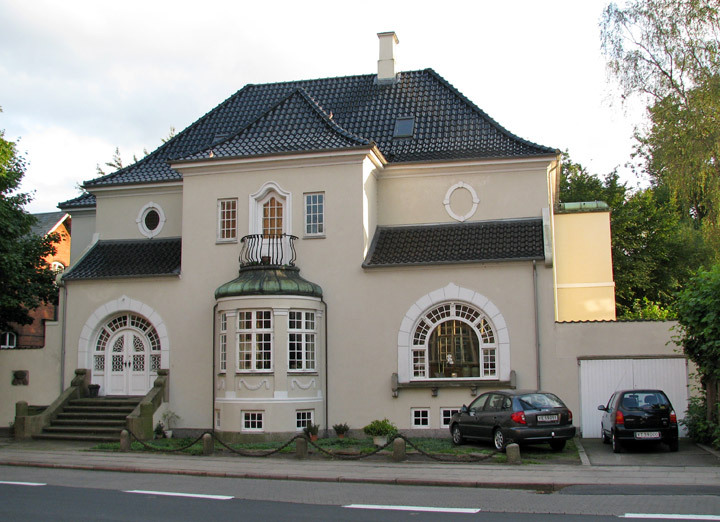 Classical composer Carl Nielsen was also born near Odense, and the town houses a museum in his honor. 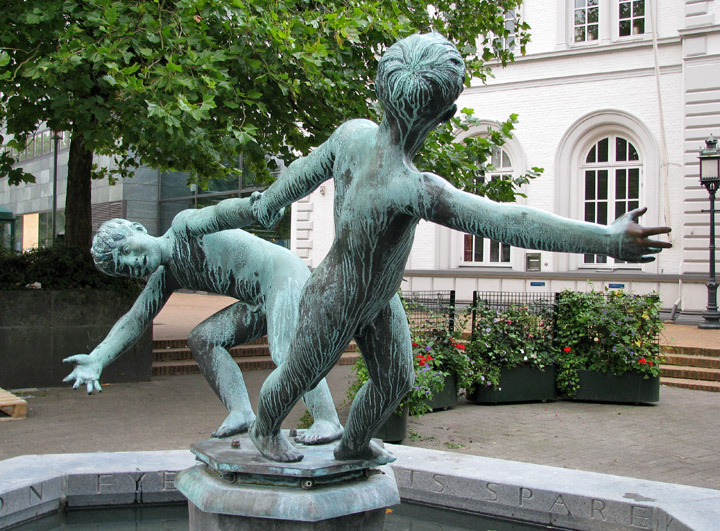 Industrialist, banker and philanthropist Carl Frederik Tietgen was born in Odense on March 19, 1829. 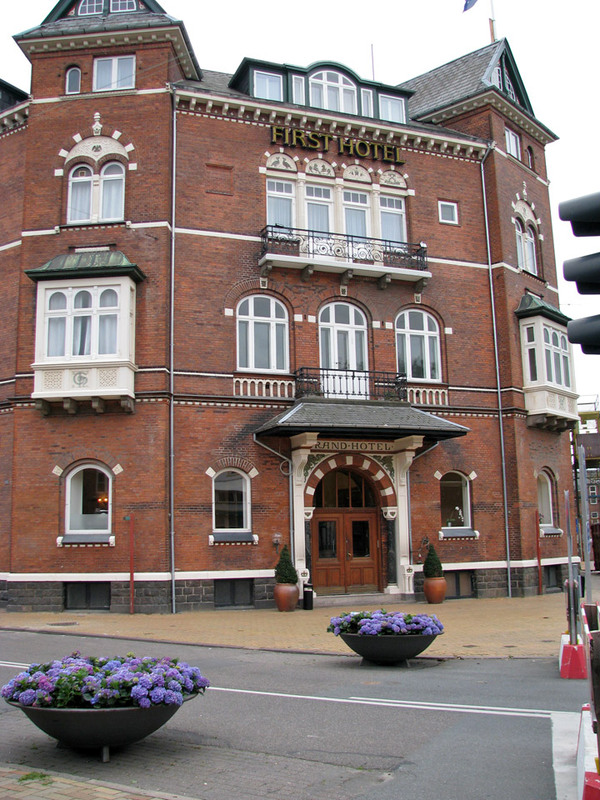 Best known for establishing Denmark's first private bank and numerous conglomerates including DFDS, B&W, Danisco, and Tuborg. 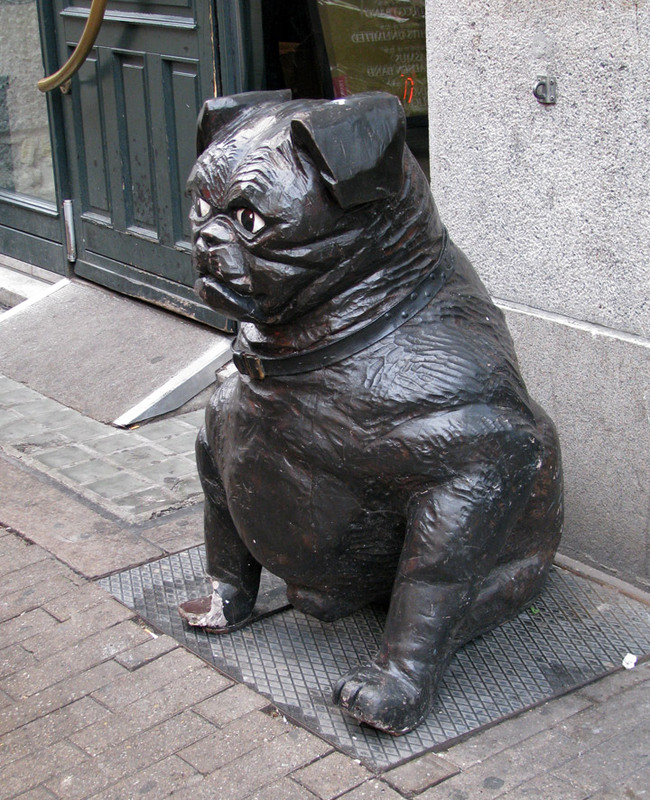 Inventor and industrialist Thomas B. Thrige, he was born in Odense on May 5, 1866. 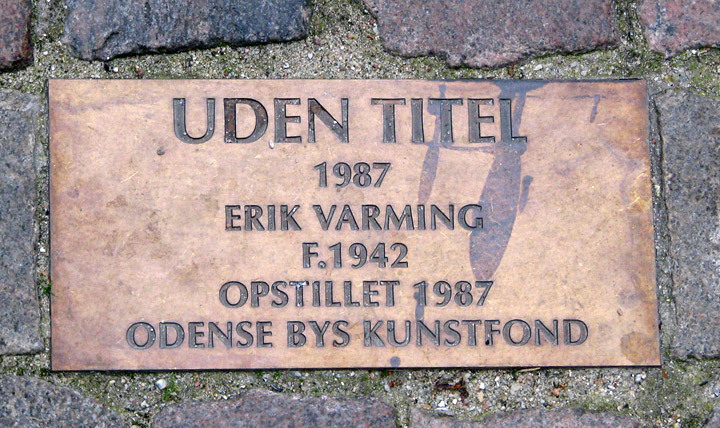 Actor Ove Sprogøe (December 21, 1919 - September 14, 2004), was a beloved cinema, stage and TV actor, and now has a square in the centre of town named after him. 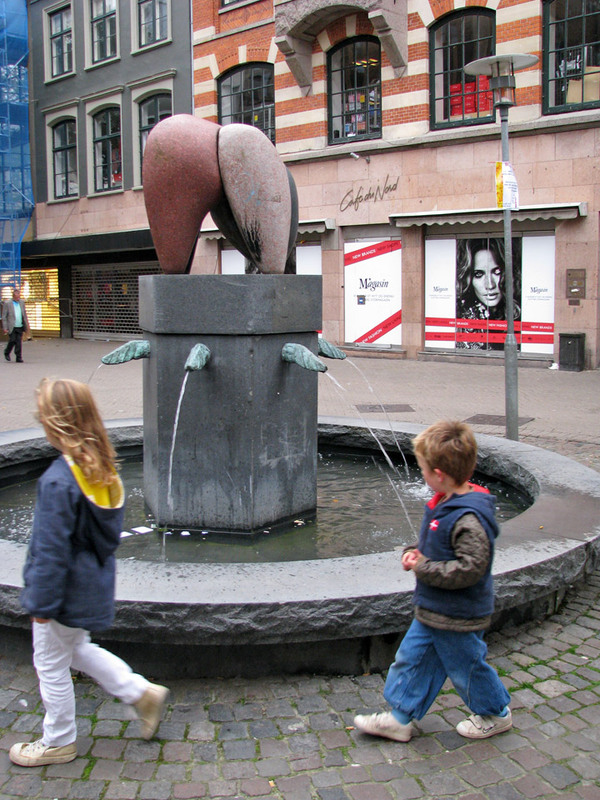 Swimmer Louise Ørnstedt (born 1985) was born in Odense. She recently won gold at the European championships in Trieste, Italy in the 50m back crawl and silver in the 100m and the 200m back stroke. One of the world's best female team handball players, Anja Andersen, was born in Odense on February 15, 1969. She now coaches the handball team Slagelse Dream Team, multiple winners of the Champions League. 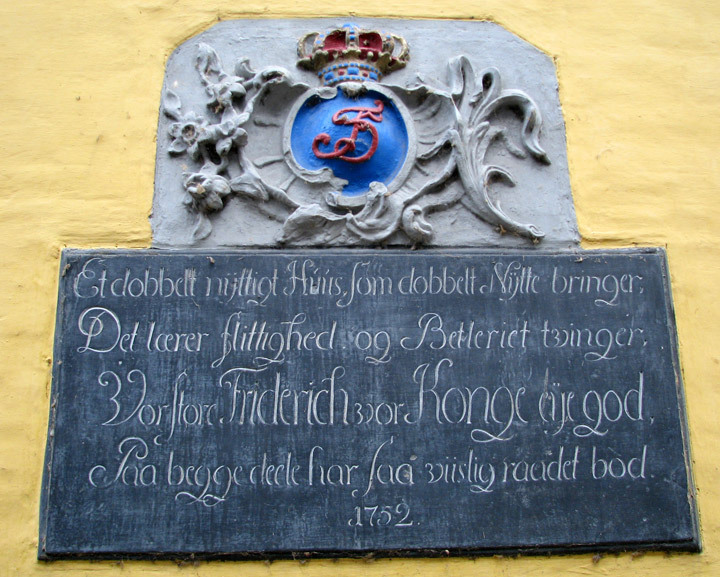 Norwegian missionary Paul Olaf Bodding is buried in Odense. Her Royal Highness Birgitte, The Duchess of Gloucester was born and raised in Odense. She has been an active working member the British Royal Family since marrying His Royal Highness Prince Richard (first cousin of Queen Elizabeth II) in 1972. 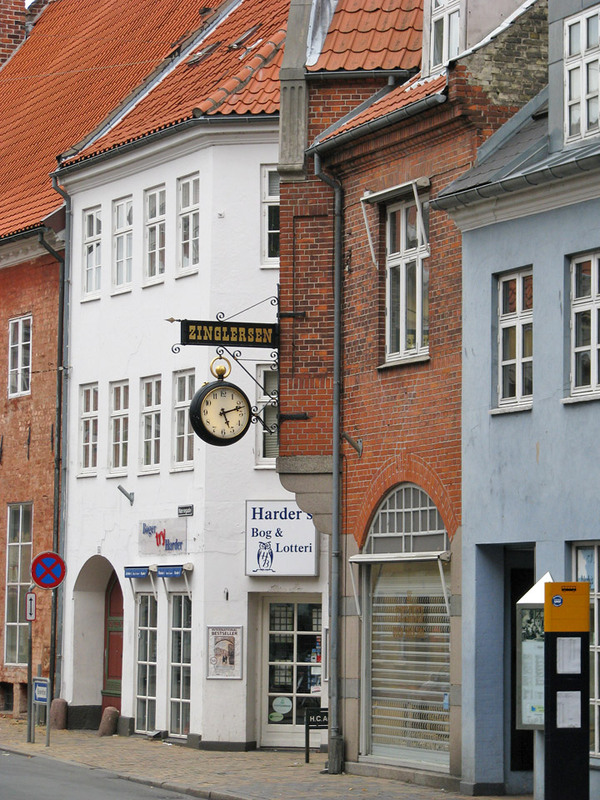 Several large industries are located in or near Odense. Denmark's biggest shipyard, Odense Steel Shipyard owned by the A.P. Møller-Mærsk Group is situated in the neighbouring town Munkebo. The biggest sales auction of vegetables, fruits and flowers (GASA) in Denmark is situated here. 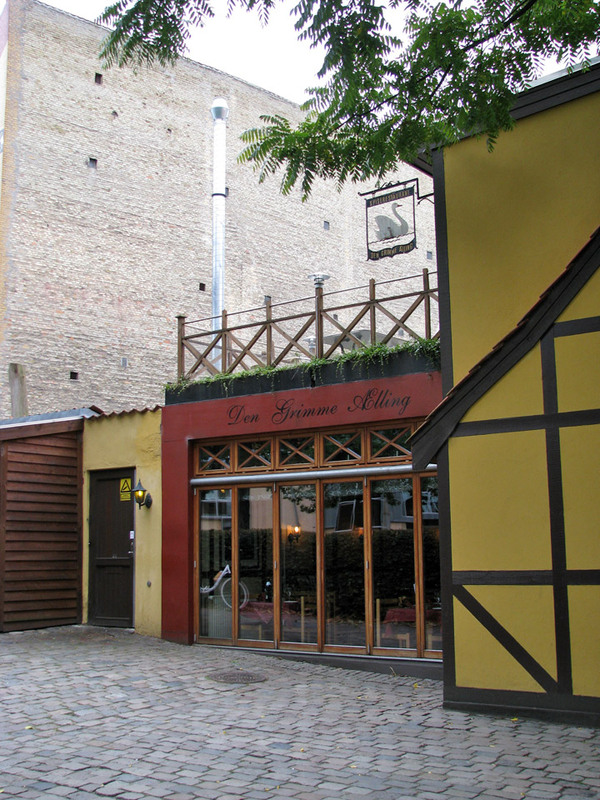 The Albani Brewery brews the local Odense Pilsner amongst others. 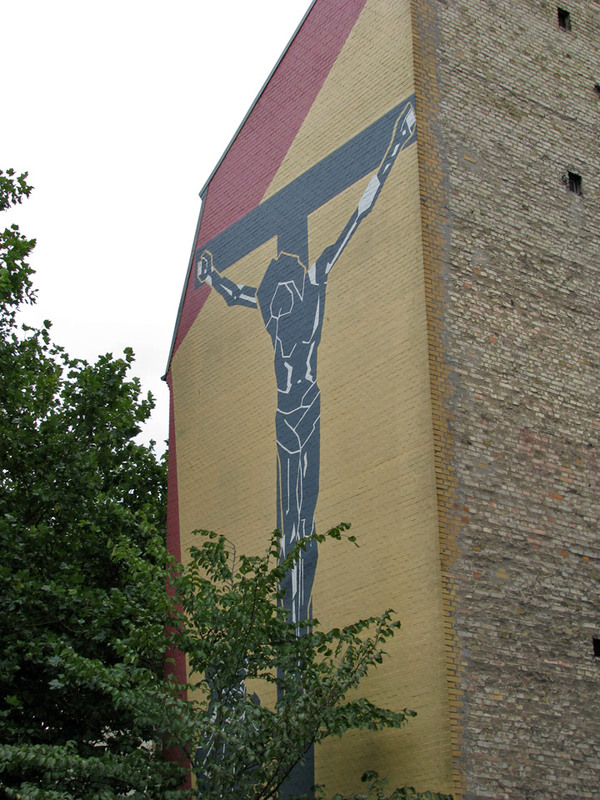 The commercial national television company TV 2 is based in Odense. 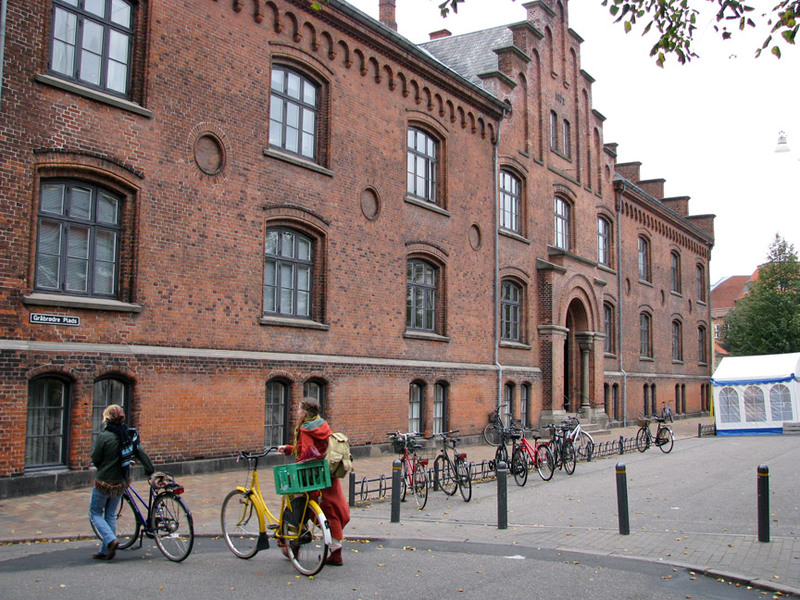 The main campus of the University of Southern Denmark is located in Odense. 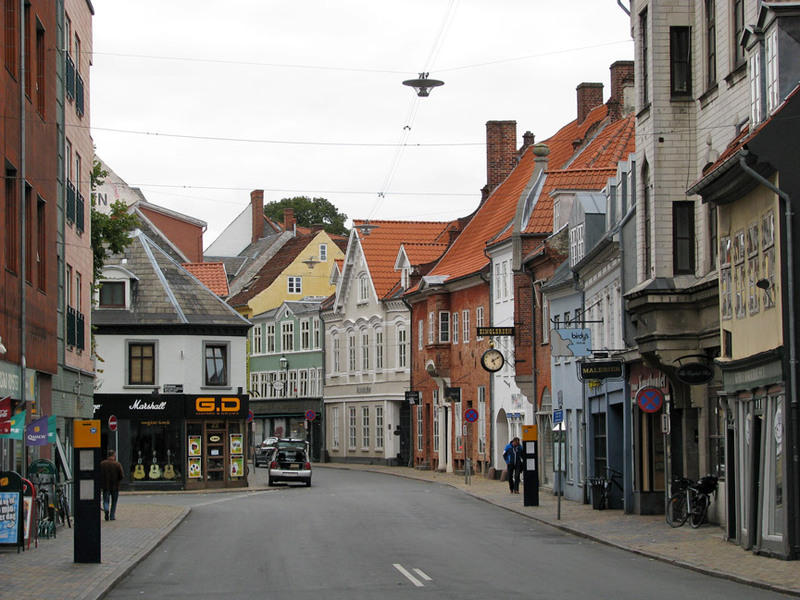 Odense is the home of a number of football clubs, the most important are OB, FC FYN, B1909, B1913 and Dalum IF. 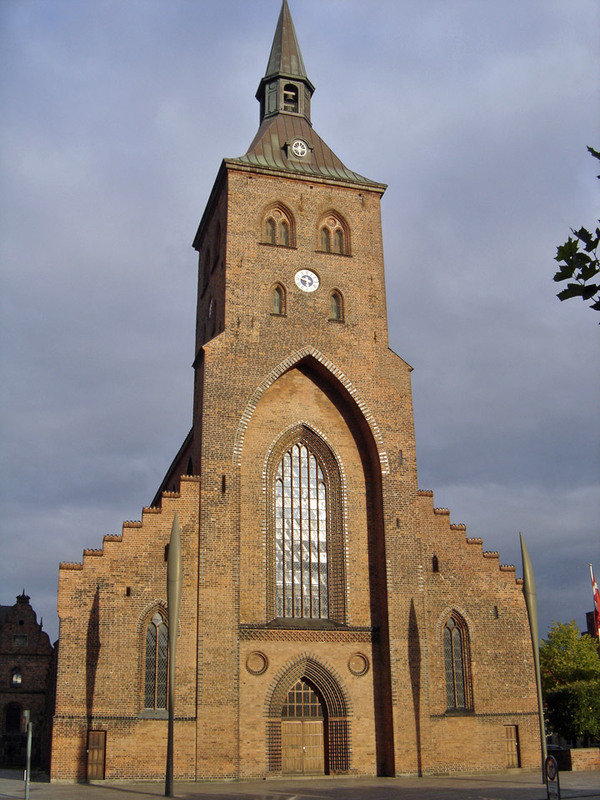 Saint Canute's Cathedral (Danish: Sankt Knuds Kirke) was formerly connected with the great Benedictine monastery of the same name, and is one of the largest and finest buildings of its kind in Denmark. It is constructed of brick in a pure Gothic style. 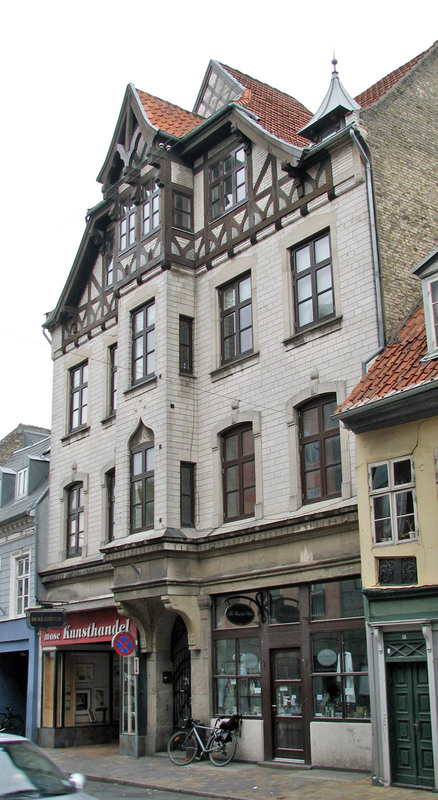 Originally dating from 1081–1093, it was rebuilt in the 13th century. Under the altar lies Canute (Danish: Knud), the patron saint of Denmark, who had planned to conquer England from William of Normandy. 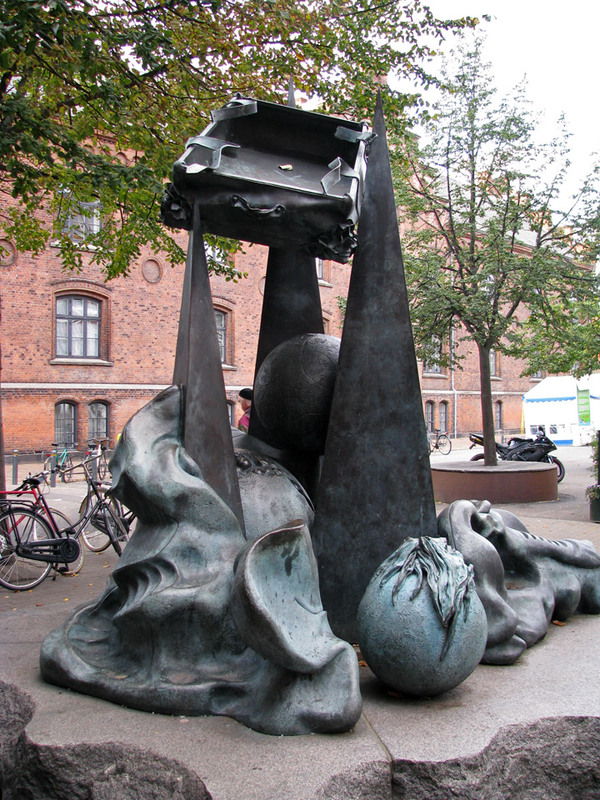 He was slain in an insurrection at Odense in 1086. 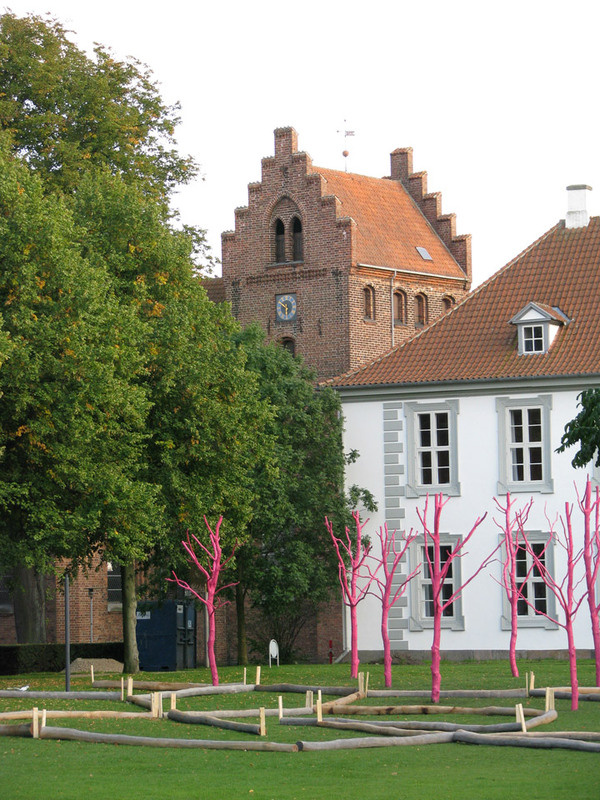 Odense is also the see of the bishop of Funen. The cathedral has the skeletons of both the Saint/King and his brother on public display, it also boasts of one of Denmark's finest altarpieces, a magnificent triptych by Claus Berg. A large fragment of Byzantine cloth is displayed next to the two skeletons. 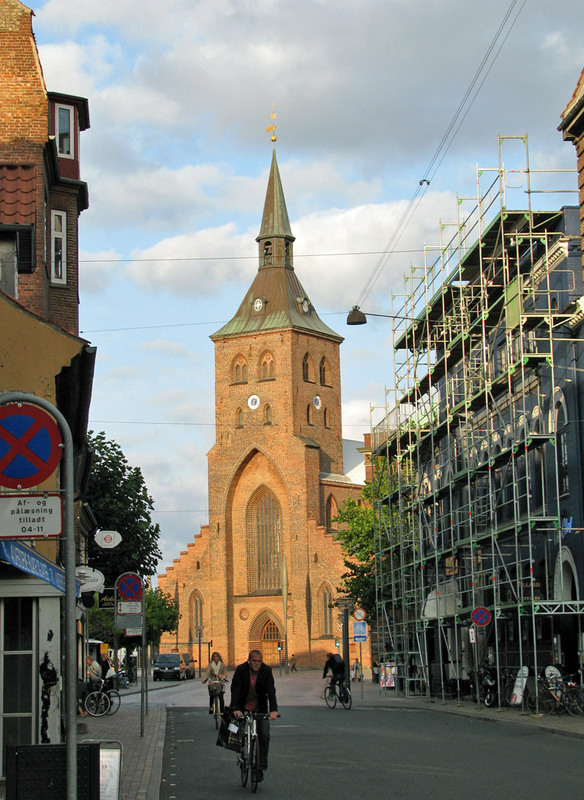 Kings John (Danish: Hans) and Christian II are buried in the city. 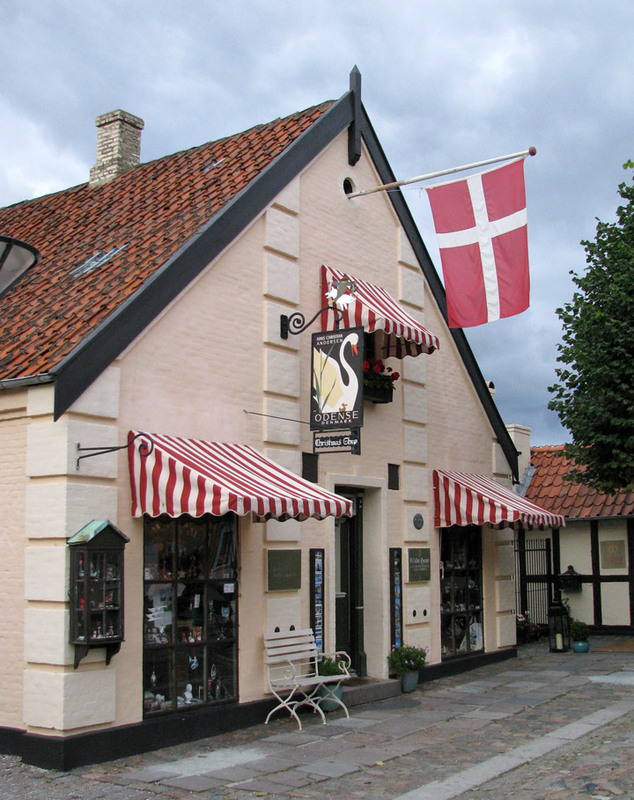 There is a theatre as well as a symphony orchestra, a zoo, and the Funen Village (Den Fynske Landsby) which is an open air museum with old houses typical for Funen. 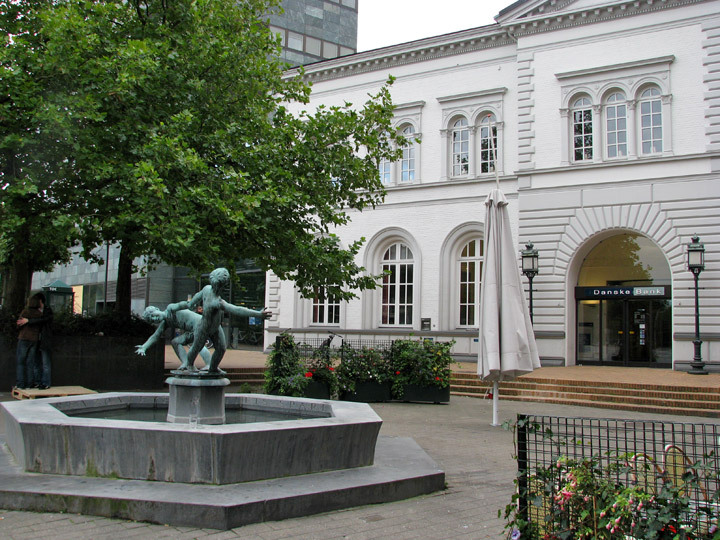 The City Hall has a small scar from a battle between Germans and members of the Danish Resistance on 5 May 1945. The city's coat of arms - located above the main entrance to City Hall - is damaged. 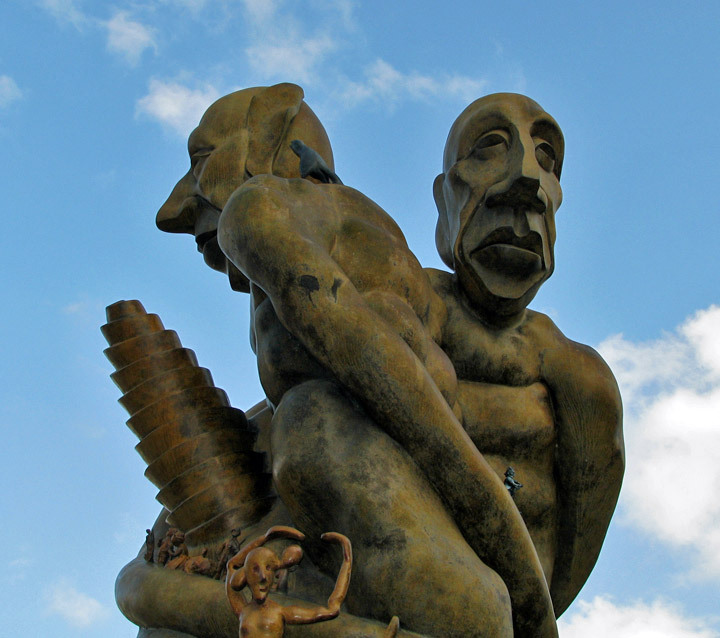 On close inspection, the kneecap of Saint Canute is penetrated by a bullet.